 How many stars do you give Prep+Prime Transparent Finishing Powder by MAC? 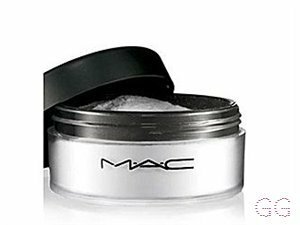 MAC Prep+Prime Transparent Finishing Powder is available to buy at MAC, lookfantastic, and Debenhams. Absolutely amazing over foundation, contour the lot! It is so flawless it doesn't even look like you've got powder on but gives an amazing matte finish! It's really invisible ! I am in my late teens/early 20's with dry, fair tone skin and blue eyes. My hair is blonde, processed with coarse texture. I am in my late teens/early 20's with oily, tanned tone skin and blue eyes. My hair is dark brown, combination with normal texture. NOT for people with dry skin. Apply generously for baking. Other than that it doesn't make the foundation last all day like suppose to, very disappointed! I am in my mid 20's with dry, olive tone skin and hazel eyes. My hair is blonde, oily with normal texture. I love the 'baking technique' as I believe this is a easier way to contour. This product is brilliant for that, however it leaves my skin feeling very dry, so I have to use a highly moisturizing foundation to counter act that. I love finish on it, great for photoshoots! This powder is alright but not the best. Used to use this on a day to day basis but my makeup would still wear off, and my makeup didn't stay in place for long. I noticed the powder made my face look cakey without applying a lot of powder and still needed touch ups through out the day. It was okay to begin with. Gives a flawless look to the skin, doesn't make foundation look cakey at all! It is a bit messy but easy to work with. I am in my late teens/early 20's with dry, light tone skin and hazel eyes. My hair is dark brown, normal with normal texture. Too pricy for a powder that doesn't do any good. 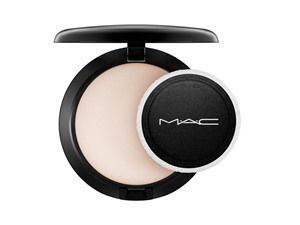 I understand MAC is expensive, but I can find better powder then this for like a pound. Doesn't do anything for my face, super thick and doesn't make anything last longer. I'm thinking I got a bad one from a bad batch but from what I saw it's no good. I am in my late teens with normal, fair tone skin and blue eyes. My hair is dark brown, normal with normal texture. I am in my late teens/early 20's with sensitive, olive tone skin and brown eyes. My hair is black, dry with normal texture. I find that this product really does set your makeup perfectly. 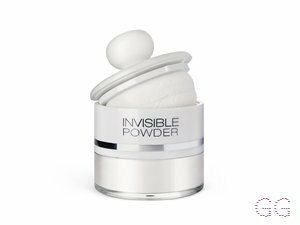 However I do look for more coverage with my powders and feel that this does not do my skin any justice. Though, it does make your foundation look less Cakey and shiny; but not sure if worth the price. I am in my mid 20's with acne/problem, medium tone skin and blue eyes. My hair is blonde, normal with normal texture. 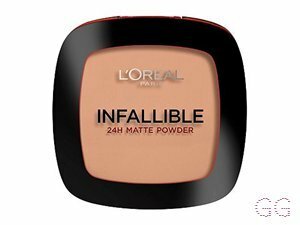 This powder is one of my favourites and I use it daily. 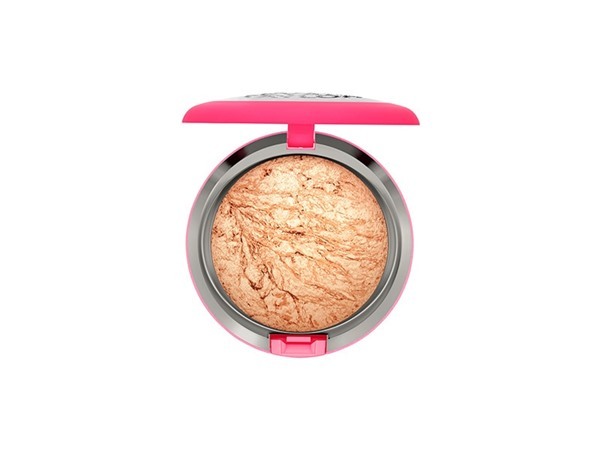 As it is transparent it is perfect for every skin tone, especially for me as I am very fair skinned. 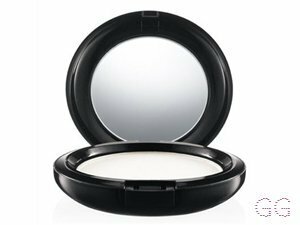 The powder is very fine so glides onto the skin without leaving any noticeable particles on the face. I love setting my under eye concealer with it as it leave the skin noticeably smoother and prevents creasing! I would definitely recommend! I am in my late teens/early 20's with combination, fair tone skin and green eyes. My hair is light brown, normal with normal texture. 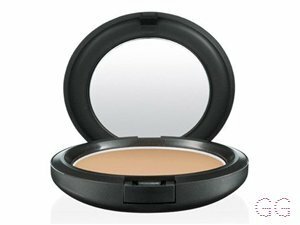 I use this as a finishing powder - really gives a finished look to my foundation. Also great just on clean skin to give you a polished but natural look. 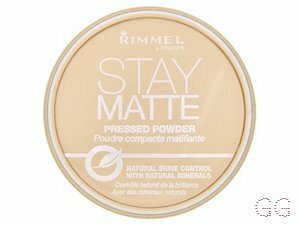 This powder doesn't give any coverage and I find my skin still goes oily by the afternoon, so doesn't give long-lasting mattifying but I still prefer it over coloured face powders. I am in my mid 30's with combination, light tone skin and blue eyes. My hair is light brown, normal with fine texture.